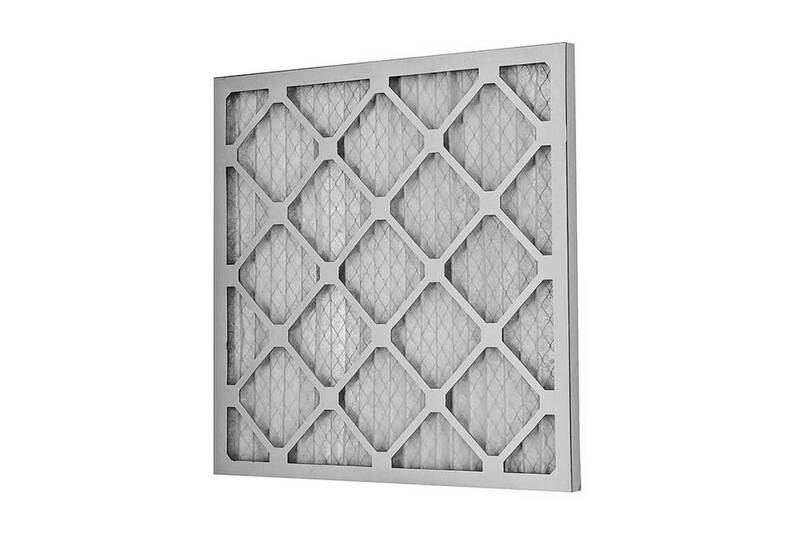 CONSTRUCTION: Merv 13 Pleated Filters are manufactured with a synthetic blended Merv 13 media, which meets the LEED Green Building criteria for minimum efficiency. Pleated to the depth of the frame, the media is enclosed in a heavy, water-resistant, die-cut Kraft board which has a double wall thickness around the outer edge, providing strength and rigidity. The Smith Merv 13 is designed to replace standard pleated filters, without having to retrofit any existing HVAC systems. It performs well as the primary filter as well as a prefilter to a more efficient filter. The low initial resistance also helps promote low energy consumption. The Leadership in Energy and Environmental Design (LEED) Green building rating system is nationally accepted benchmark for design, construction and operation of high performance green buildings. These Merv 13 Pleated filters provide points toward LEED certification and also achieve efficiency standards outlined in the LEED programs for Existing Building and New Construction.